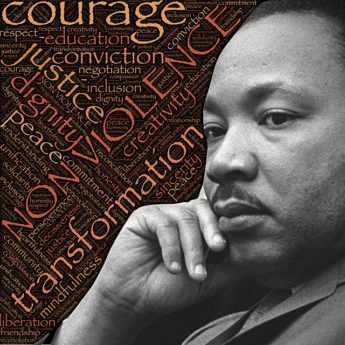 On Monday, January 15th this nation will celebrate Martin Luther King Jr. Day. We know of Dr. King as the preeminent warrior in the fight against the injustice of racism. Racism however was not his only fight.